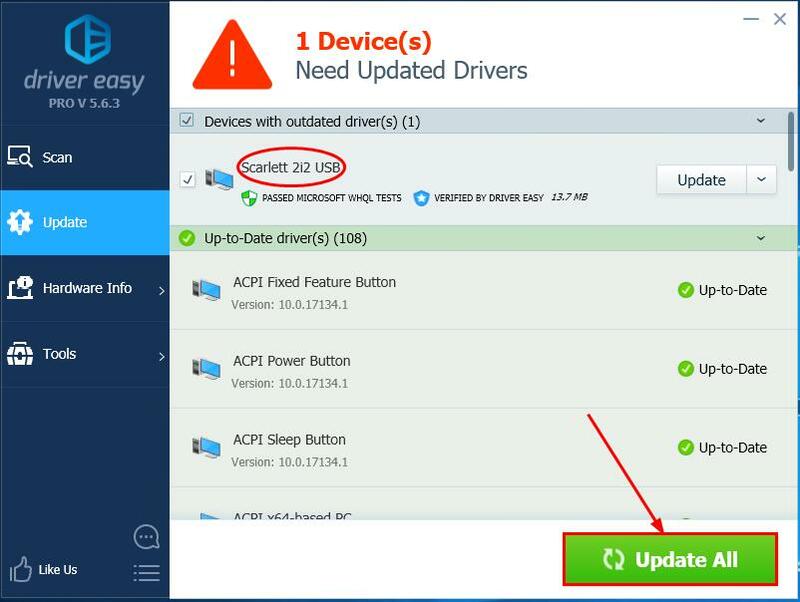 Downloading the wrong driver or installing it incorrectly will compromise your PC’s stability and even cause the whole system to crash. So please proceed at your own peril. 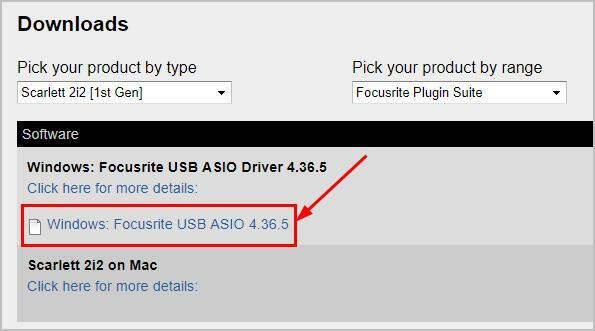 Go to Focusrite’s official website. 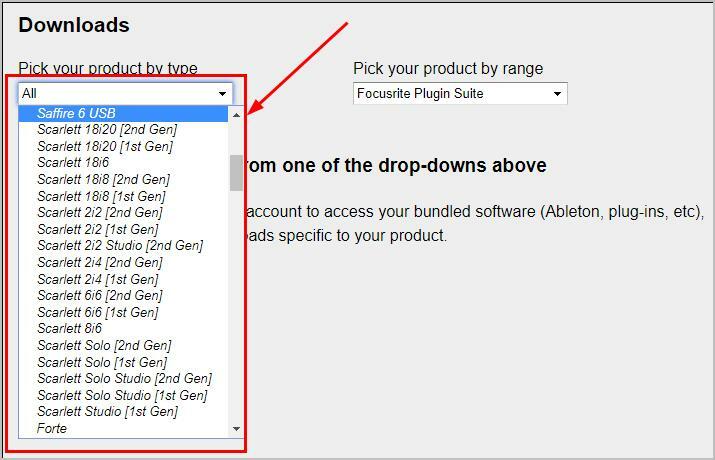 Select your model type from the drop-down menu. 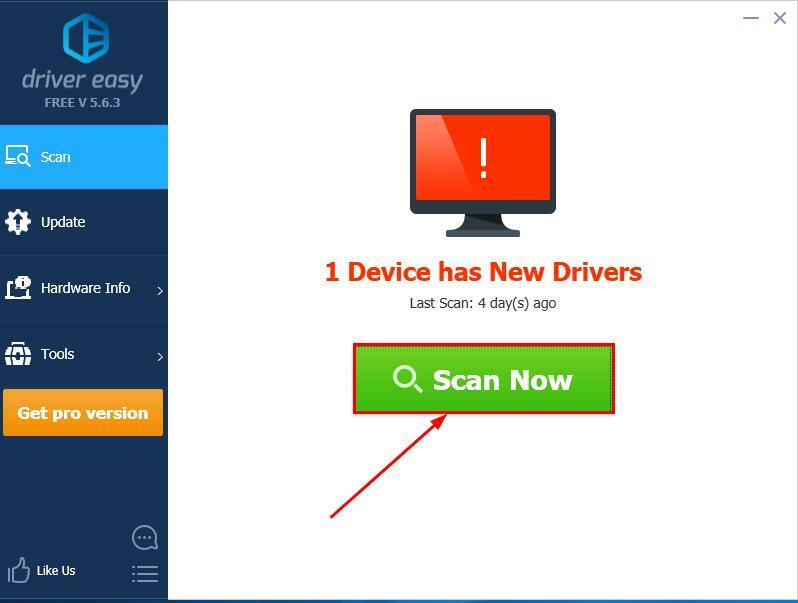 Click the driver executable to download. Double-click on the file and follow the wizard to finish the install. 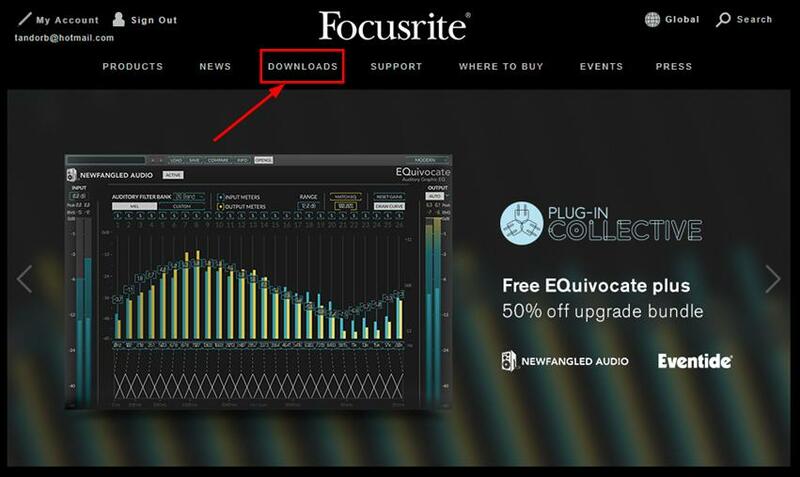 There you have it – to manually and automatically download & update your focusrite scarlett 2i2 driver. Hope this helps and feel free to comment below if you have any other further questions. ?